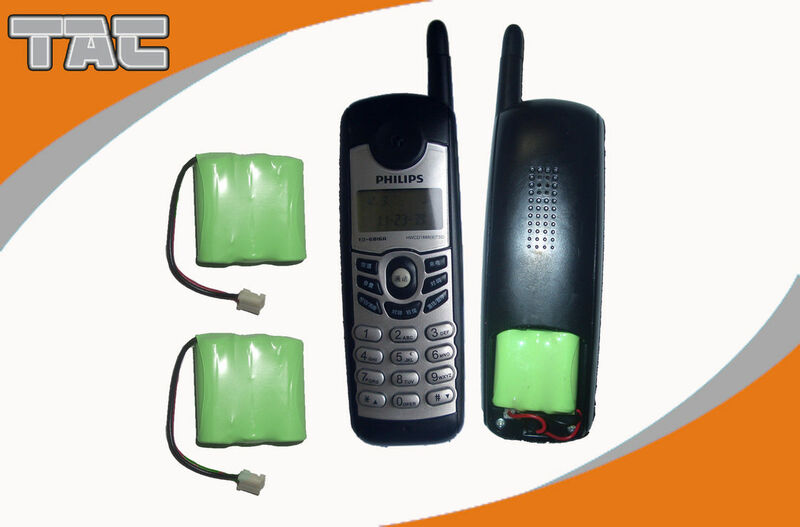 HFR battery is free of Pb, Cd, Hg, Cr6+, PBB and PBDE, it is an environmental friendly chemical power source. More than 500 charge/discharge cycles under normal use. HFR battery’s product safety system is quite perfect. 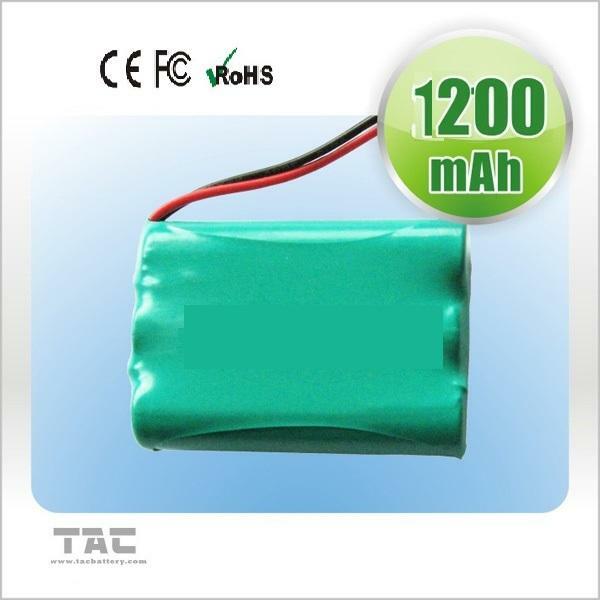 Specially designed battery used in high or low temperature. Maintenance –free and wide application.